We’re here to help you make the right choice. 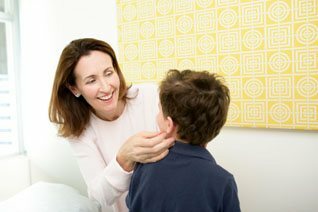 Dr Susan O’Mahony is an experienced Specialist Reconstructive and Aesthetic Plastic Surgeon, and a Specialist Paediatric Plastic Surgeon. 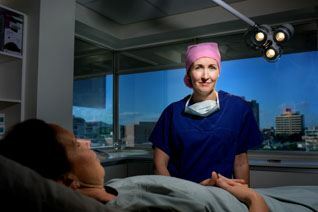 She is a Fellow of The Royal Australasian College of Surgeons, and a member of the Australian Society of Plastic Surgeons, The American Society of Plastic Surgeons, The Australia New Zealand Society of Craniomaxillofacial Surgeons and The Australian Cleft lip and Palate Association, of which she is Vice President. 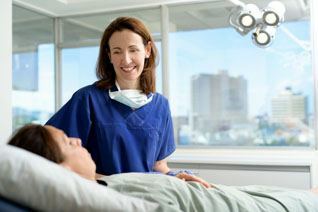 Dr O’Mahony understands that consulting a Medical Specialist can sometimes be a daunting prospect, so she maintains a welcoming, caring and approachable atmosphere in her practice. She believes it is important for her patients to have sufficient time to make an informed decision and will consult with you as many times as you require before proceeding with surgery. Dr. O’Mahony would be happy to talk to you about your individual needs.